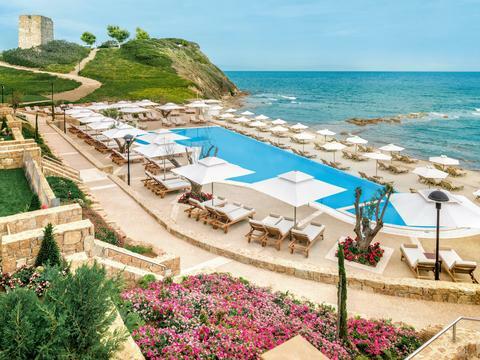 If you love a sun-soaked beachfront break, Sani Beach ticks all the boxes. 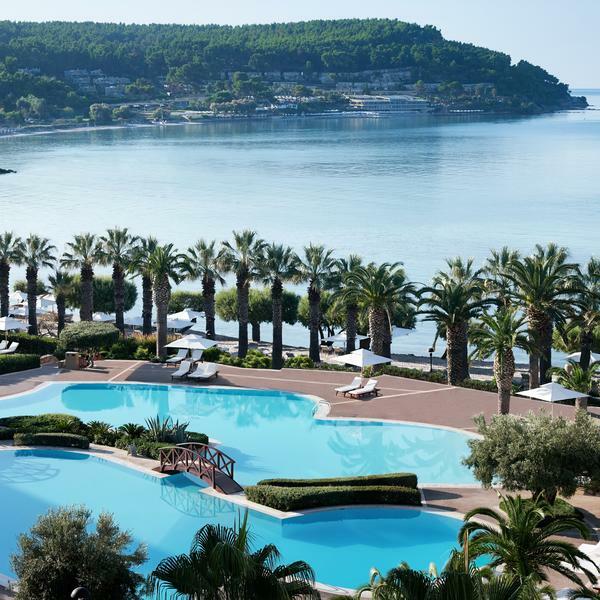 Nestling in a bay on the Kassandra Peninsula, the hotel offers a slice of Mediterranean luxury, with its cutting-edge design, palm-fringed pools and immaculate beaches. 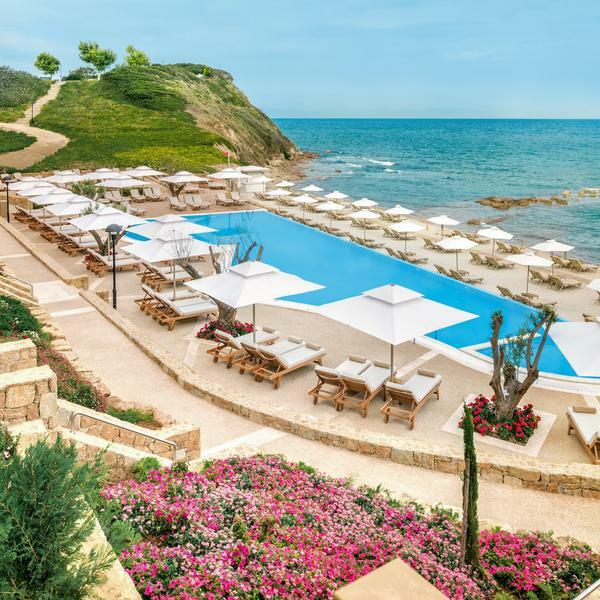 But it doesn't stop there - the hotel is perched on a glamorous 1,000-acre estate that's also home to five other Sani hotels - and all facilities are at guests' disposal. The state-of-the-art sports centre has clay tennis courts, watersports and an exhaustive list of free activities, such as yoga. 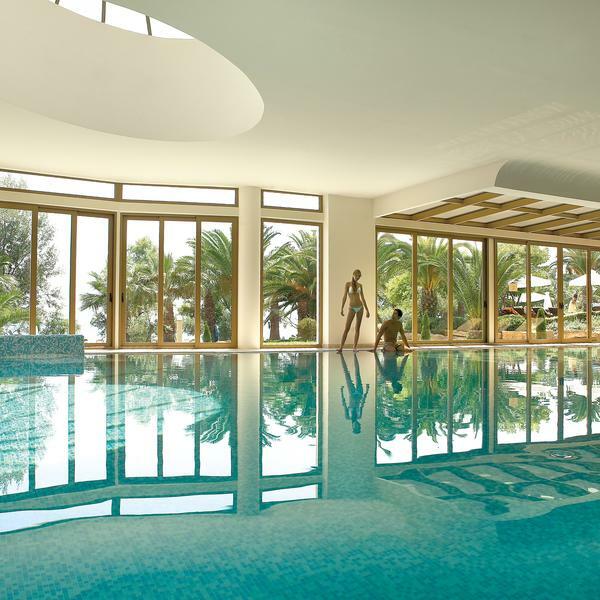 Sani Beach Resort also boasts a lovely spa, where guests can take a dip in the freshwater infinity pool, or kick back in the Jacuzzi. So if you've got energy to burn or muscles to relax, Sani won't disappoint. Return flights from selected UK airports. The modern sports centre offers clay tennis courts, watersports and an exhaustive list of free activities, such as yoga and mountain biking. 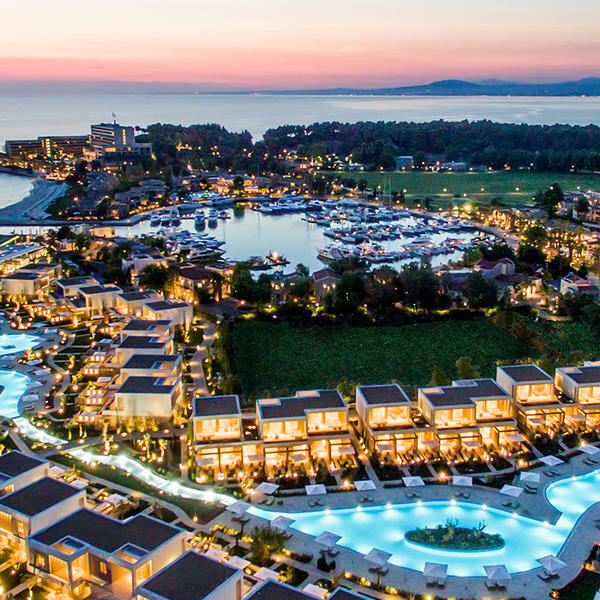 Sani Beach makes up part of the wider Sani Resort, boasting its own glamorous Marina with forty fabulous restaurants, bars and boutiques. 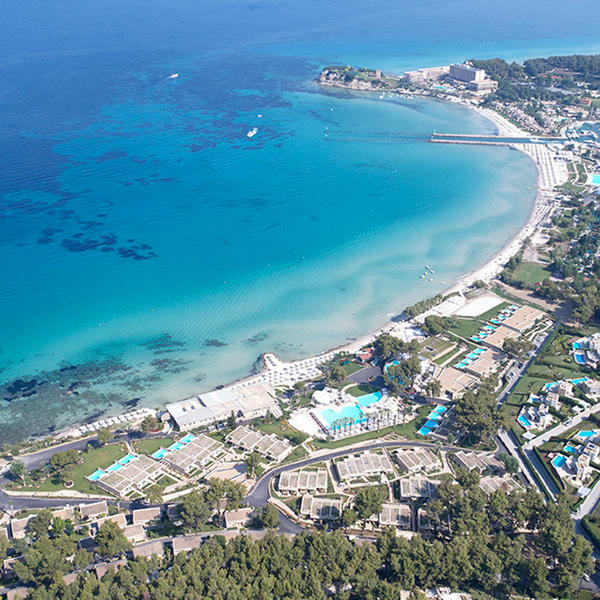 Choose from seven kilometres of immaculate pine-fringed beach, a large lagoon-style swimming pool and indoor and outdoor heated pools. * Price based on two sharing. Subject to availability. Valid 1st April to 31st October 2019. 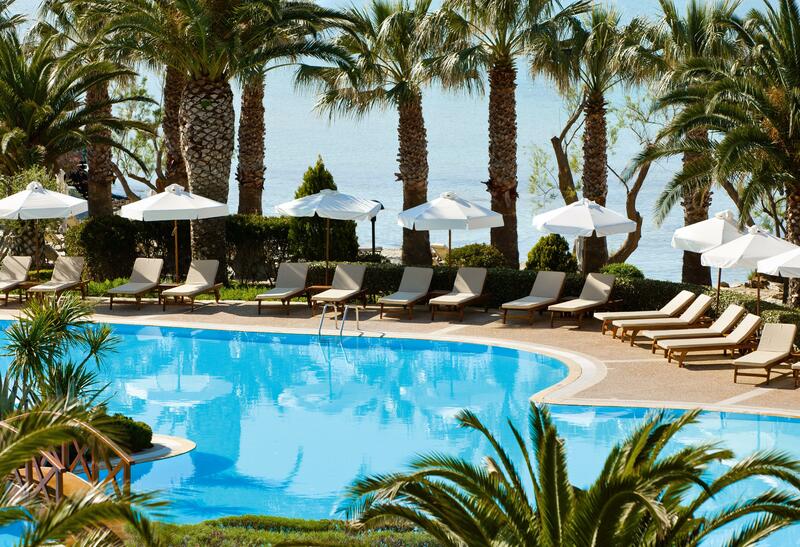 Price in April 2019 from £699pp. Price subject to fluctuation throughout the year. Promotion is exclusive to Hearst UK and may be promoted by other Hearst brands. 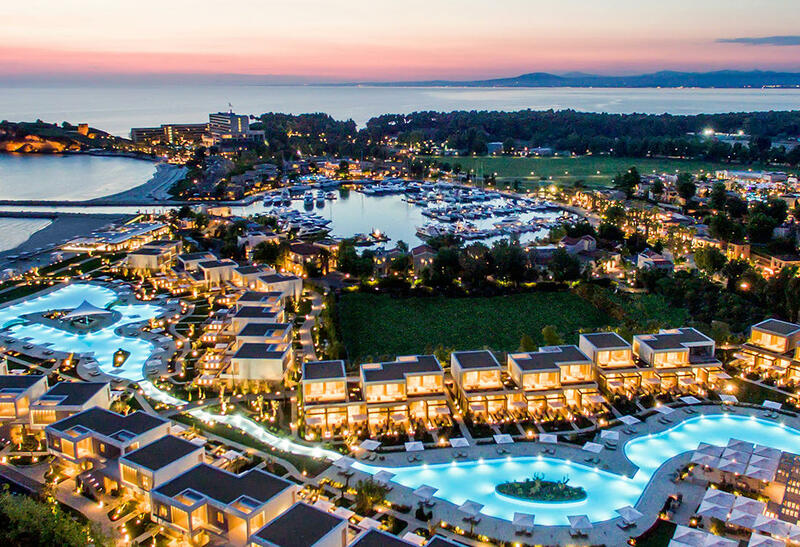 Sani Resort is located right on the waterfront with views over the Aegean, and beside a large pine forest who's delicate aromas reach the resort on the breeze. 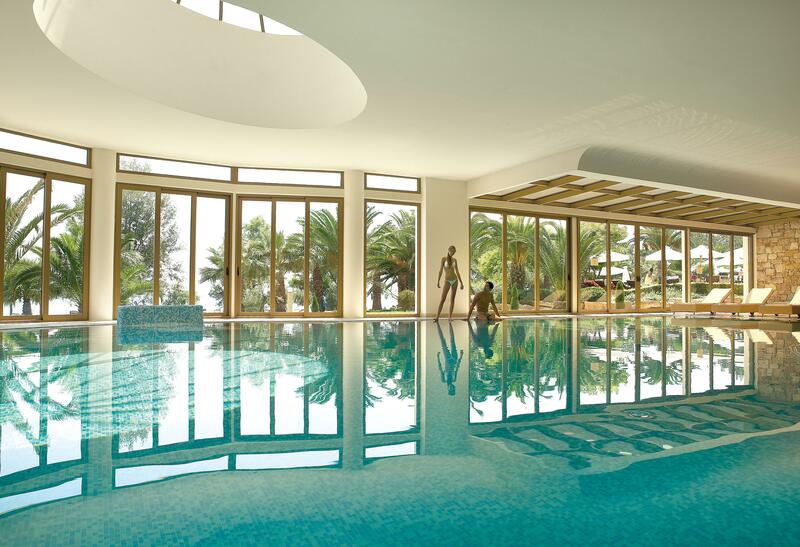 An hours' drive from Thessaloniki Airport (75km), Sani Beach can be reached by bus or by taxi.